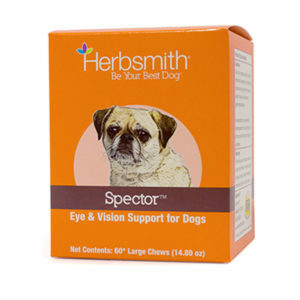 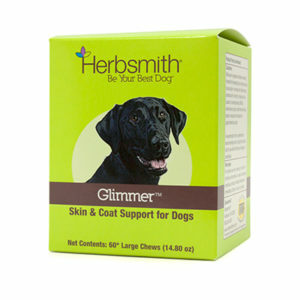 Herbsmith core formulas are utilized in veterinary clinical practice throughout the world. 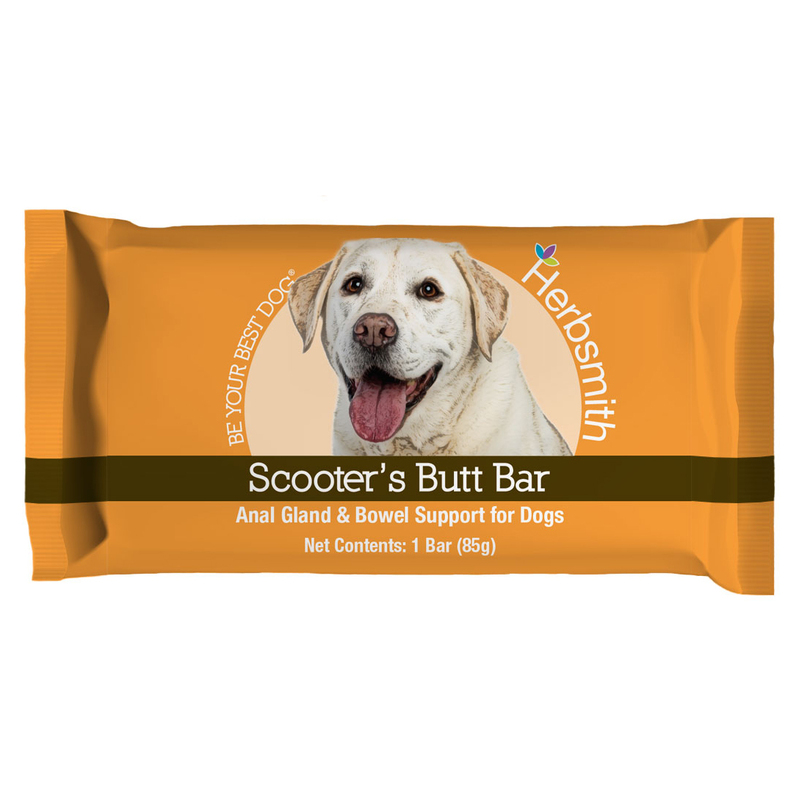 Holistic veterinarians use these unique formulas on a daily basis to address commonly seen conditions. 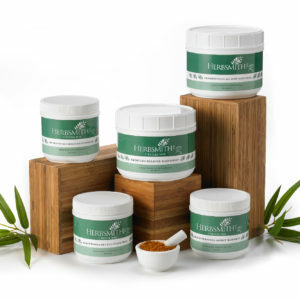 Make these formulas the foundation of your herbal practice. 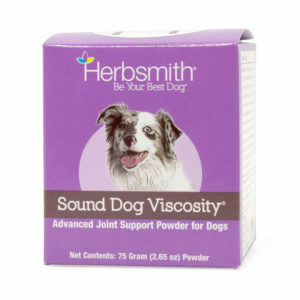 Sound Dog Viscosity is a veterinarian – developed, glucosamine – based formula that aids in joint support by maintaining the viscosity of joint fluid. 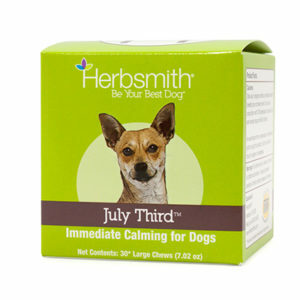 July Third™ is an immediate calming formula to help dogs maintain a normal, content, and relaxed disposition in times of environmental stress and in situations that may cause anxiousness. 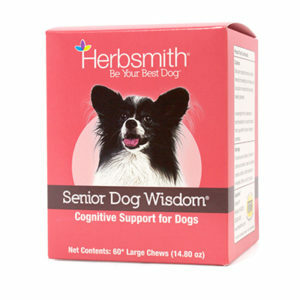 Senior Dog Wisdom is a veterinarian – developed, cognitive support formula to maintain healthy brain function in aging pets. 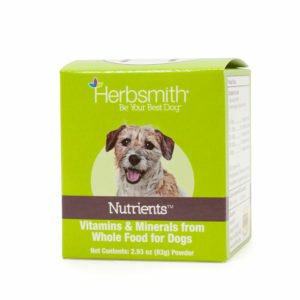 Nutrients: Superfood for Superdogs is a highly-concentrated blend of superfoods geared towards a carnivore’s needs. 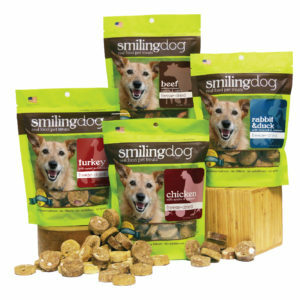 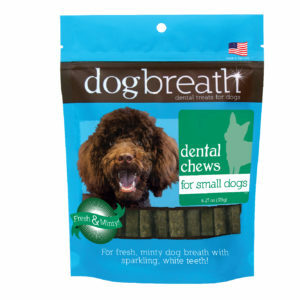 Dog Breath Dental Treats are a veteriniarian-developed dental treat with active ingredients that coat the teeth Fresh breath and healthy teeth just got easier! 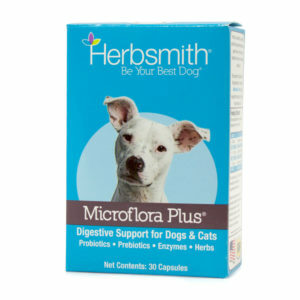 Cats are carnivores, designed to eat and digest meat with some vegetables and fruits and no grain. 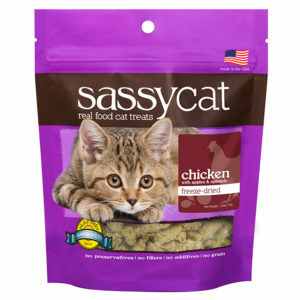 That’s why Sassy Cat has real food treats made with simple basic ingredients based on a cat’s optimal diet.